Here are all Lonsdor k518ise test reports from Jason Smith. bladed key, add key success, clone g 80bit chip success. Programme remote success. 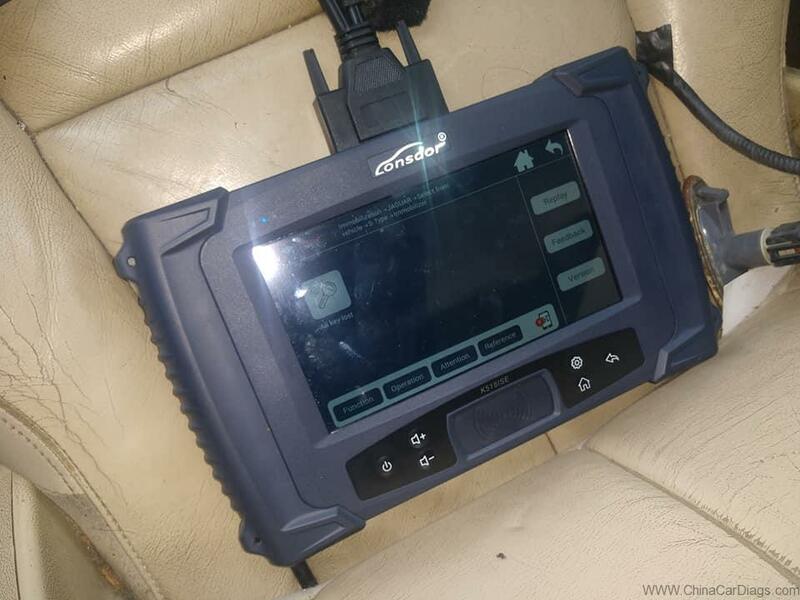 bladed key,make dealer key, add key, programme remote success. 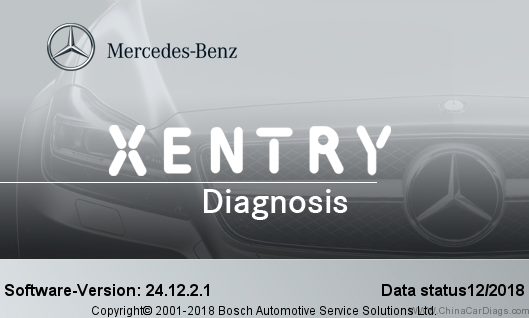 smart key, add key success. all keys lost. 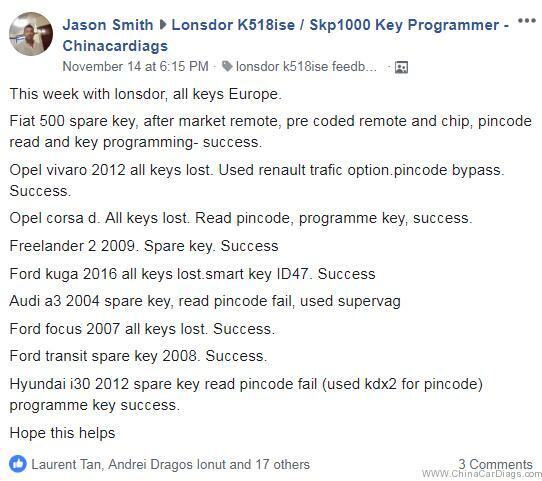 Read pin code fail, add keys and programme remotes success. 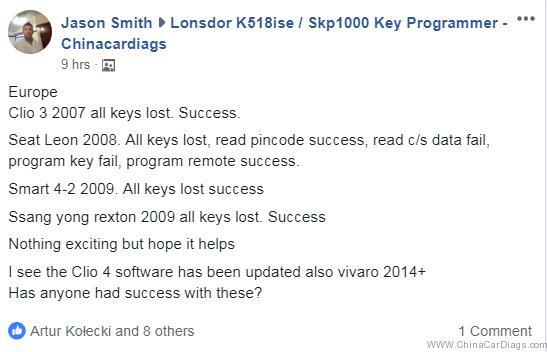 All keys lost, read pincode success, read c/s data fail, program key fail, program remote success. 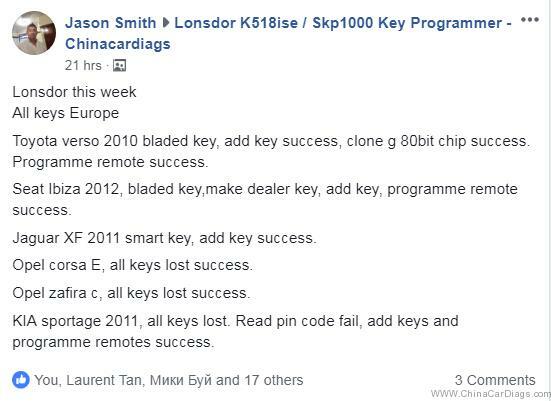 Lonsdor k518ise feedback:All keys Europe this week!